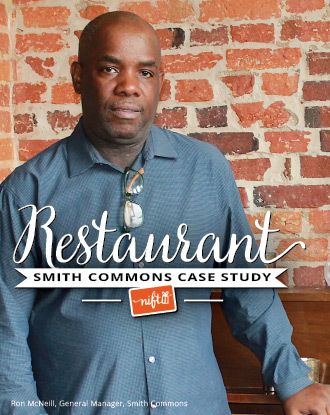 Smith Commons was one of the first restaurants to pioneer the revitalization of the H Street Corridor, in Washington, D.C. General Manager Ron McNeill, says the goal of the restaurant is to provide a wide variety of options—"everything from burgers and fries, to duck and lamb, to shrimp and grits for brunch"—to all of the people moving into the expanding Atlas Arts District. A mainstay of the area since it's opening almost a decade ago, Smith Commons has worked hard to serve anyone in the community from long-time locals to newcomers. 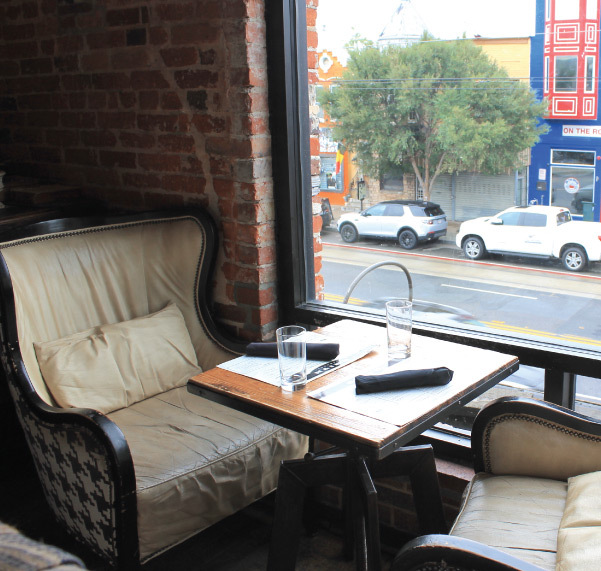 McNeill uses Nift to help support Smith Commons, and support al l of the H Street Corridor. With Nift, McNeill can depend on finding new customers who will help his business grow. As a part of Nift, he offers a $25 certificate as his Nift gift. 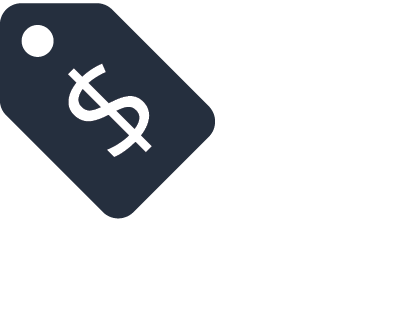 Whenever customers come in with a Nift, he notices that they're likely to spend much more than the $25 gif t, and he's also seen that those customers will likely return. Using his dashboard, he can see t hat from just first-time Nift visits, Smith Commons has earned an additional $5,700. “That makes it w orth the high gift value,” he says. As a mainstay in the community, Smith Commons can leverage the power of Nift to help the whole neighborhood. 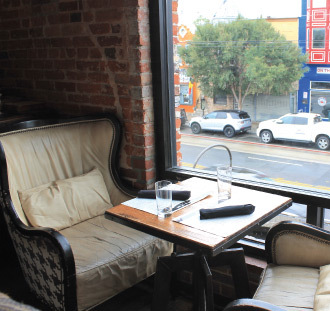 When they get Nift customers, it firstly helps the restaurant: “these are customers who wouldn't come if they didn't have the Nift.” But it also helps keep the neighborhood a neighborly community. “This is a neighborhood, so the ma jority of guests are local.” By using Nift, he brings the community together, and gives his cus tomers the opportunity to strengthen other businesses in the area. 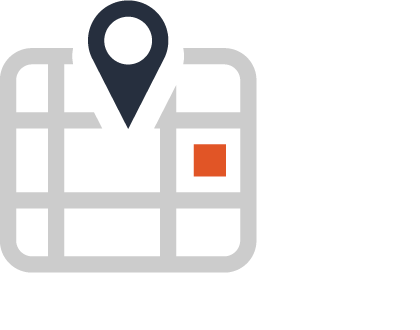 86% of customers plan to or already have returned. “Great food; solid service. 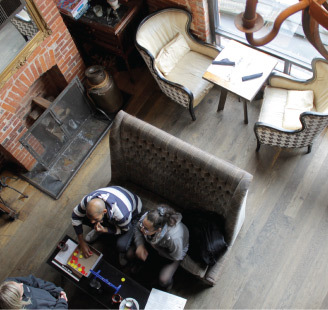 We'd definitely go back,” said one Nift customer who visited Smith Commons. For McNeill, the value of Nift lies in the fact that once Nift customers come the first time, there's high potential for them to visit a second, third, fourth, and fifth time. 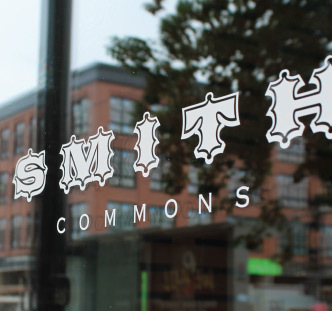 68% of customers will recommend Smith Commons to friends.  With Nift, small businesses have more than one way of getting t he word out. 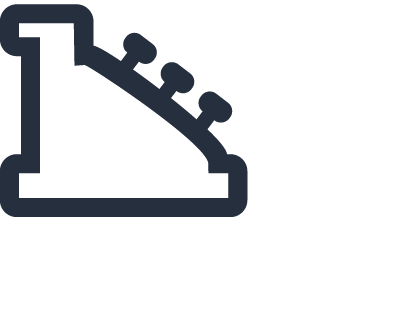 When customers come in with a Nift card, they learn about the business. Then, those customers will bring their friends, and recommend it to others, turning Nift into a giant ripple effect. “The food was very tasty and using the gift card was a breeze. I'd recommend Smith Commons,” said one customer. “Having people in your area who will come in two to three times a month is the restaurant's ultimate goal,” McNeill says. That's part of the reason he loves Nift. 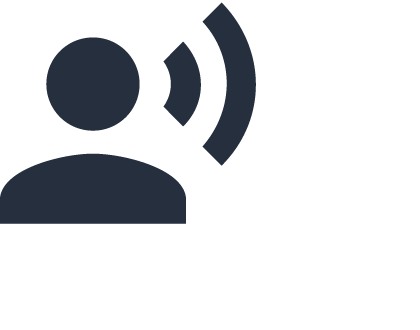 Since Nift customers are more likely to be regulars than other customers, it's perfect. 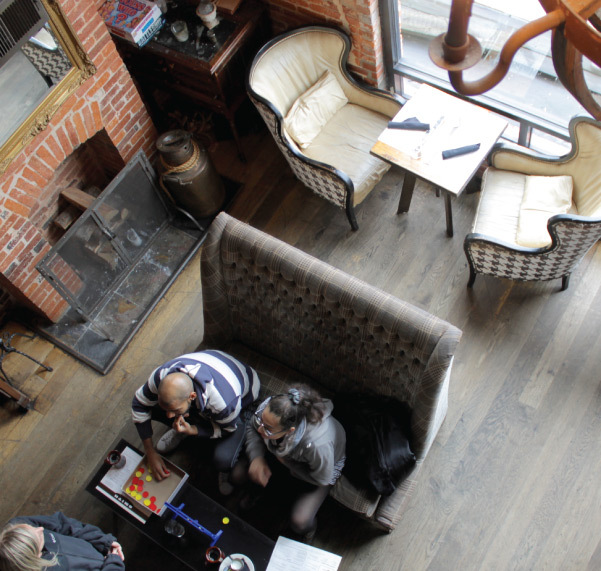 “The biggest goal of the restaurant,” he adds, “is to enhance midweek business, and a lot of Nift customers come in during the week.” Along with brin ging in new customers on a day-to-day basis, Nift helps Smith Commons get the word out about their business.